Trump has specifically blasted the WTO for slighting US trade interests to the benefit of China. The talks were announced by the EU's top trade official, Cecilia Malmstrom, on the sidelines of the World Economic Forum in Davos, and are to include the US and China, the world's biggest economies. 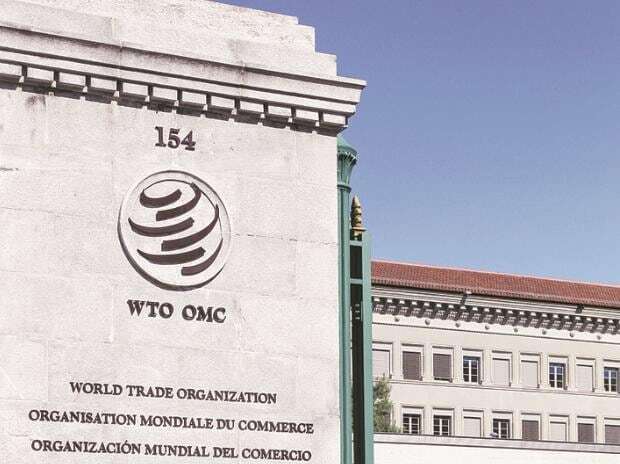 The launch of the negotiations at the World Trade Organization is a rare win for international cooperation, with Beijing and Washington locked in a trade war and repeated threats to multilateralism by US President Donald Trump. Malmstrom in a tweet hailed a "historical morning in Davos" that showed that the WTO "can take on challenges of the 21st century." "Electronic commerce is a reality in most corners of the world, so we owe it to our citizens and companies to provide a predictable, effective and safe online environment for trade," Malmstrom said. The talks will formally begin in March and will seek to achieve a internationally-agreed framework "to make it easier and safer to buy, sell and do business online", the statement said. "The launch of these negotiations shows the WTO stays in the centre of international rule making," it added. The talks follow an address on Wednesday by German Chancellor Angela Merkel, who called on multilateral bodies -- such as the WTO -- to gain oversight of the digital world.